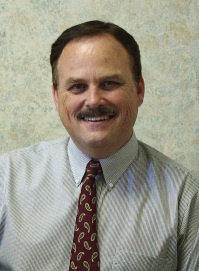 Dan has been helping buyers and sellers since 1987. Having been a educator for 15 years prior to real estate, it is important to Dan that his clients understand what they are doing every step along the way in a transaction. Dan has a full team of professionals to help you along the way. If you are interested in foreclosure properties, Dan & his team are on the cutting edge to give top notch representation in the purchase of Bank Owned homes.